Complete the below form to add your business to our directory. Incomplete/incorrect submissions will be deleted without any notifications. If you belong to the tamil speaking community and you own a business in Maryland, Virginia or DC, you can list your business for free. By listing in our site, you agree to our terms and conditions, agree to receive our events/marketing newsletters. Provide the description about your products and services offer by your business. 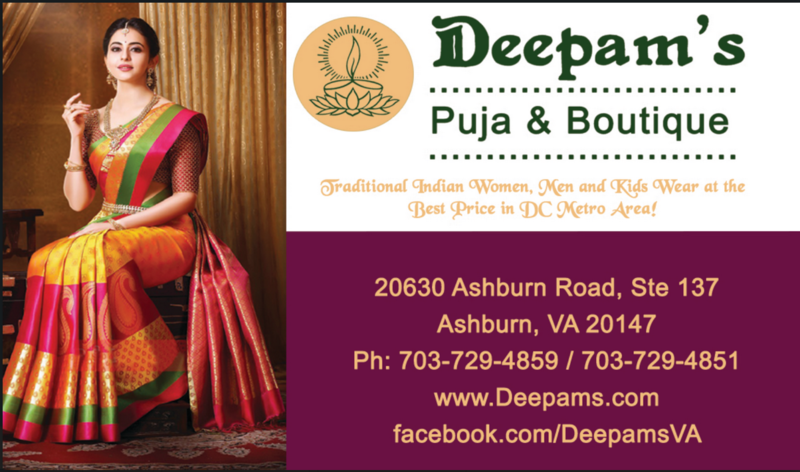 By submitting this listing, you agree to the terms and conditions of Tamil Sangam of Greater Washington and their by laws.